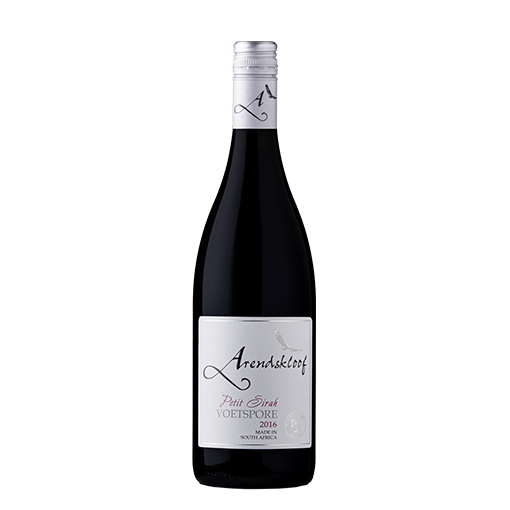 Distinctive and pleasant varietal berry and oakwood flavours. Soft, ripe and mouth-filling. Medium to full-bodied wine. Elegant and lingering. Matured in small French oak barrels. 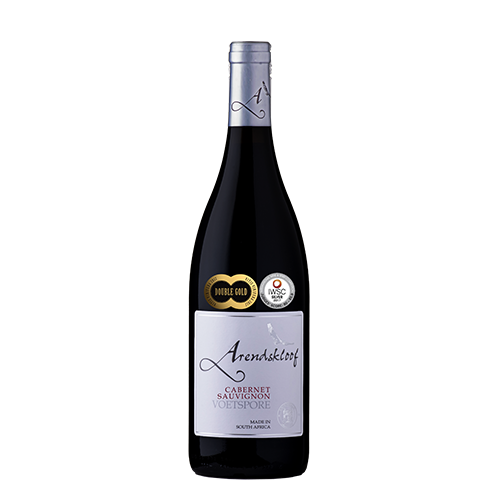 Distinctive and pleasant varietal berry and oakwood flavours. Soft, ripe and mouthfilling. Medium to full-bodied wine. Elegant and lingering. 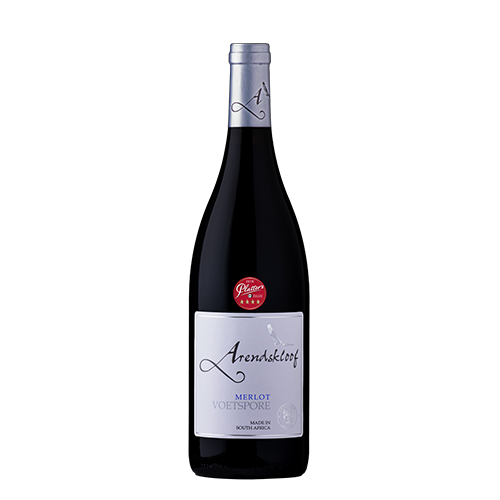 Matured in small French oak barrels.